Finland: Almost 40% of residents in area of Espoo are foreign speakers, in 2000 only 3.8%……. – The Tundra Tabloids……. Finns Chairman Jussi Halla-aho: “It Is quite interesting that although the percentage of immigrants in some regions has risen from 8% to 40% in 20 years, it is still ‘intimidation’ to talk about the creation of immigrant majority neighborhoods. At what percentage is it to be stopped and how? THERE has been much talk of IMMIGRATION in Finland in recent years. In the political debate, there has been intimidation of ‘immigrant neighborhoods’ such as Sweden and the criminals they have created. Are you talking about the truth? Speaking sensibly is Saukonen’s point of view. “Here you have to make sure you don’t push the panic button at the wrong place. On the other hand, development must be closely monitored. Researchers have said that if a population with a foreign background focuses on areas with a lot of unemployment, low levels of education and other problems, it can create a accumulation of disadvantage that is difficult to break down, ”he says. As a mother tongue, the share of non-Finnish, Swedish or Sámi speakers has grown rapidly in Espoo this millennium. Espoo is by far the most international region of Suvela. ESPOO IS becoming increasingly international. In 2018, 16% of Espoo’s native speakers spoke a language other than Finnish, Swedish or Sami. In 2000, it was still 3.8%. Espoo is more multicultural in terms of the proportion of foreigners than Helsinki, where 15.3% of the population speak Finnish, Swedish or Sámi. Vantaa’s share is the highest in the Helsinki metropolitan area, 17.7 per cent. Foreign-language refers to a person whose mother tongue is a language other than Finnish, which is entered in the population information system. Many foreign-speaking people are bilingual or multilingual. The development differs strongly depending on the area in which you live. 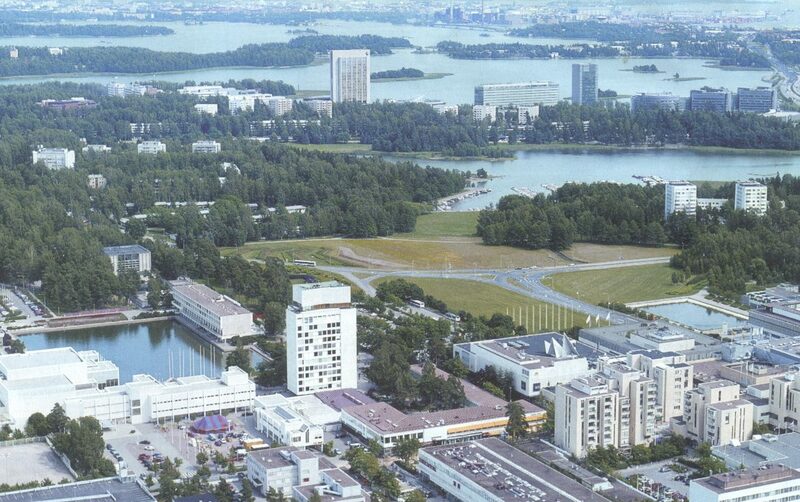 For example, in Espoo, Suvela had about 7.6 per cent foreigners in 2000. In 2018, the share had risen to 37.4 percent. In Espoo’s closed Finns, the small area is in the light of Spoken Languages, if you compare areas with at least 500 inhabitants. Of its less than a thousand inhabitants, 3.9 per cent spoke a language other than Finnish, Swedish or Sami. “It can be seen that the population of the population is decreasing in areas where the share of the population with a foreign background is high,” says Pasi Saukkonen , Senior Researcher at Helsinki City Council. In 2010, there were no small areas in Espoo with more than a quarter of the population living in foreign languages. There were 8 such areas in 2018. In Espoo, non-Finnish speakers are not geographically focused on any particular part of Espoo. Espoo has many Baltic languages, Western European and non-Russian languages. Russia’s share is smaller than in Helsinki and Vantaa, for example. Previous Post Previous Post US: Hispanics to Outpace Black Americans as Largest Voting Minority in 2020……. Next Post Next Post Gatestone: European Churches: Vandalized, Defecated On, and Torched “Every Day”……..